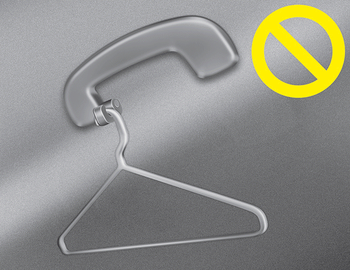 Do not hang other objects such as hangers or hard objects except clothes. Also, do not put heavy, sharp or breakable objects in the clothe pockets. 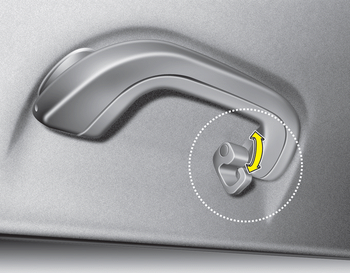 In an accident or when the curtain air bag is inflated, it may cause vehicle damage or personal injury.